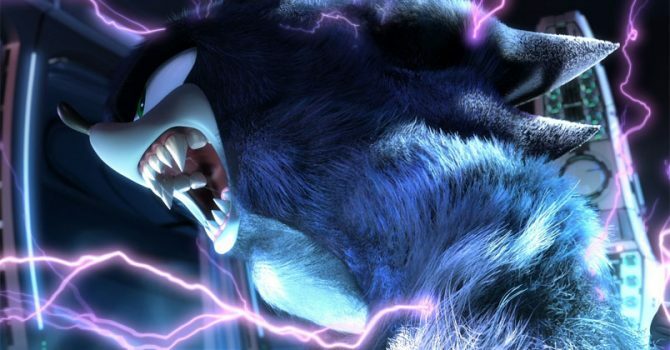 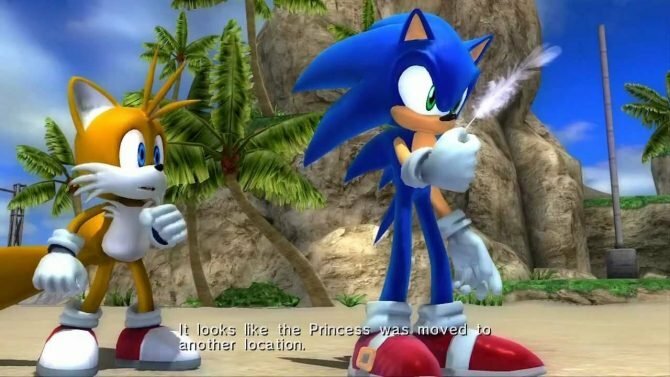 The Werehog returns on Xbox One and has brought along Kingdoms of Amalur and Aliens vs Predator. 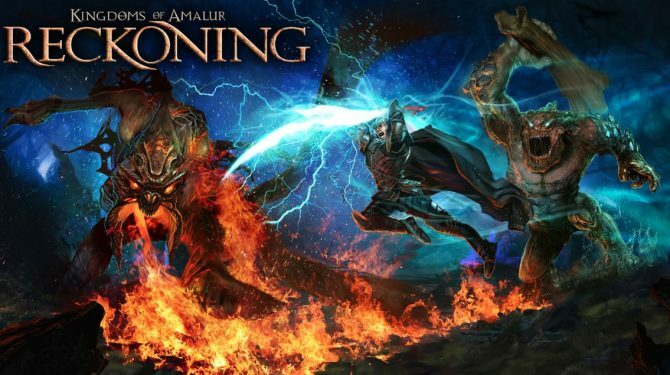 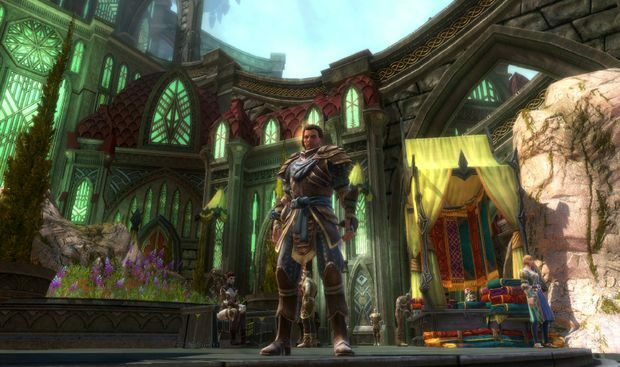 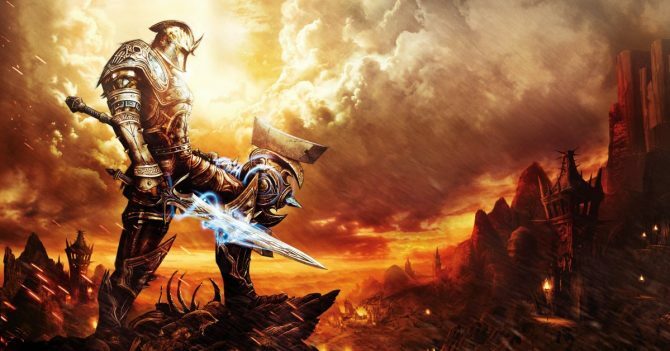 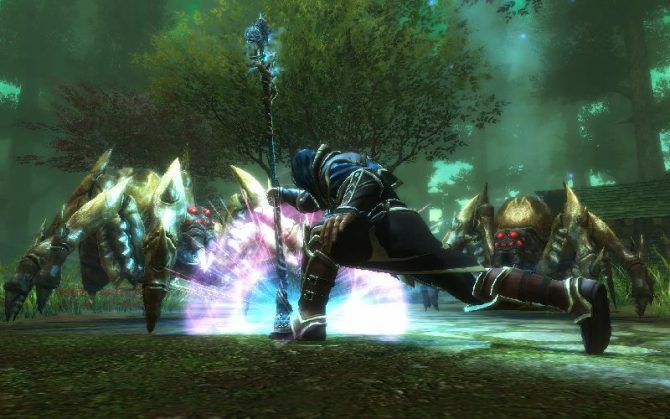 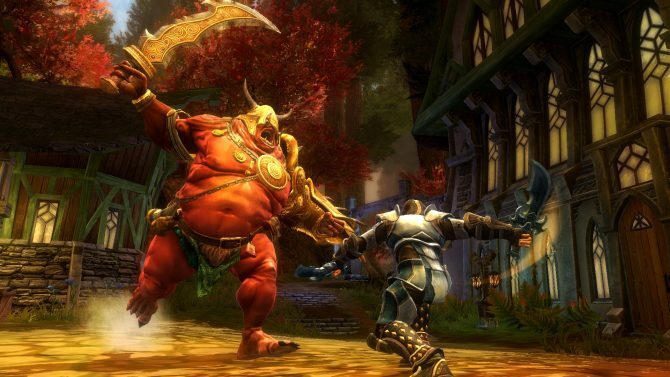 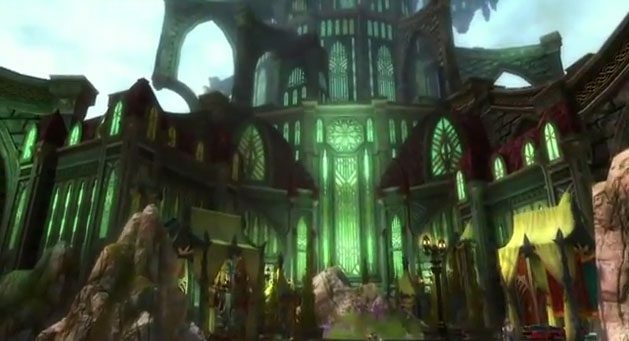 THQ Nordic has revealed that the publishing rights to Kingdoms of Amalur: Reckoning are still with EA, leaving it up to them to allow a re-release. 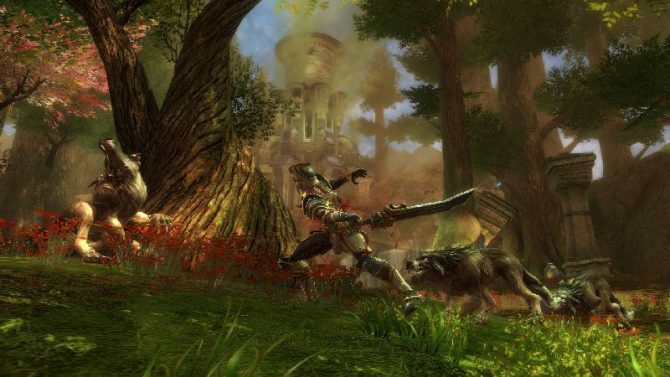 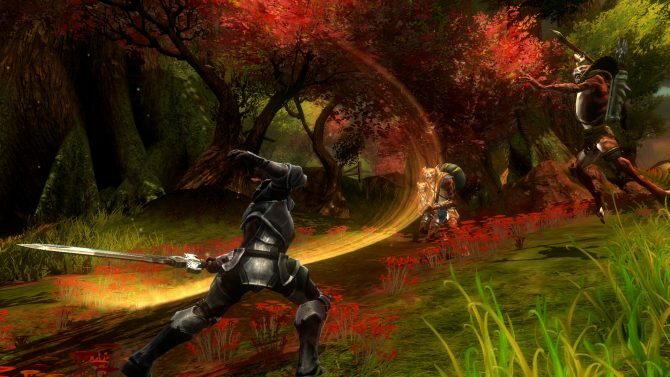 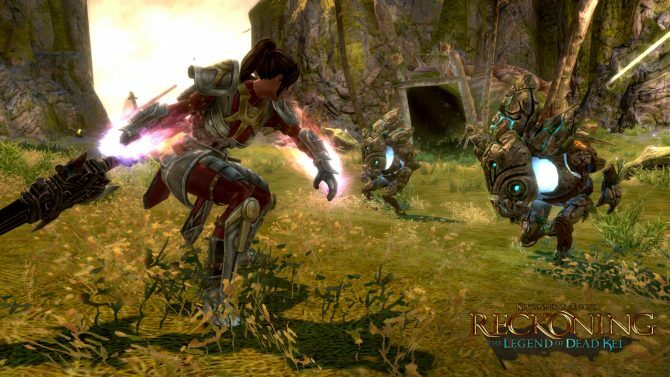 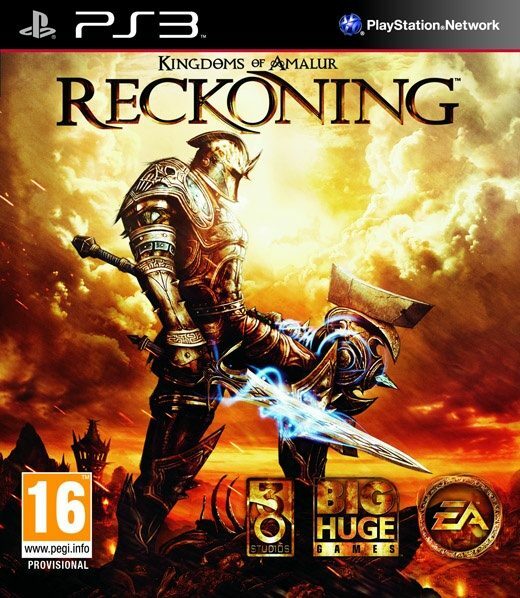 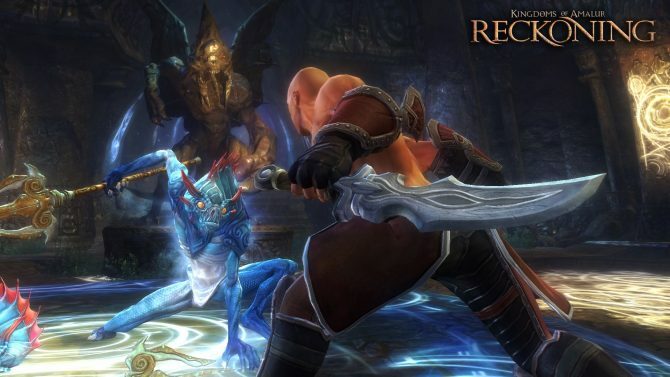 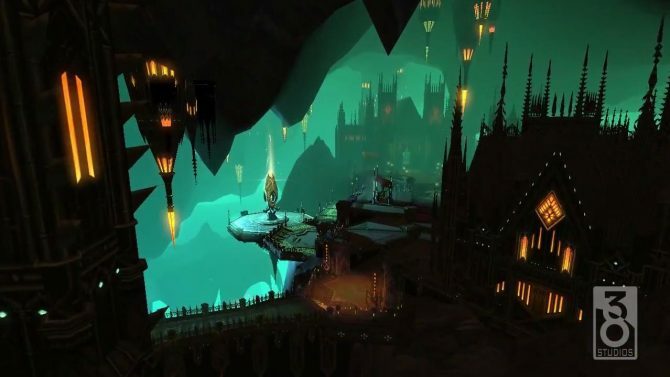 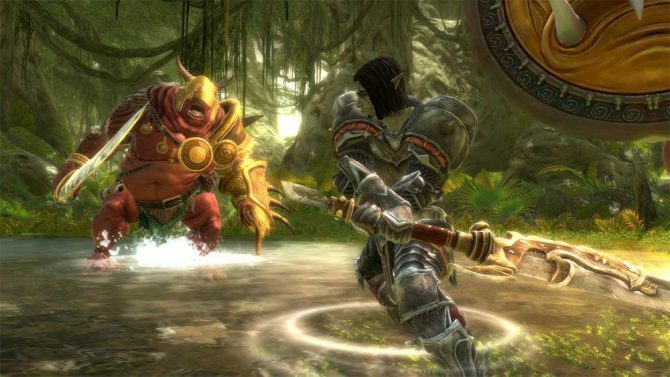 Kingdom of Amalur: Reckoning's IP was just purchased by THQ Nordic, marking another powerhouse acquisition by the Austrian-based publisher. 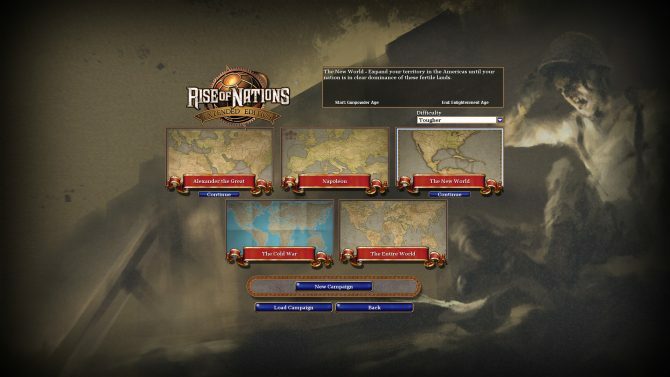 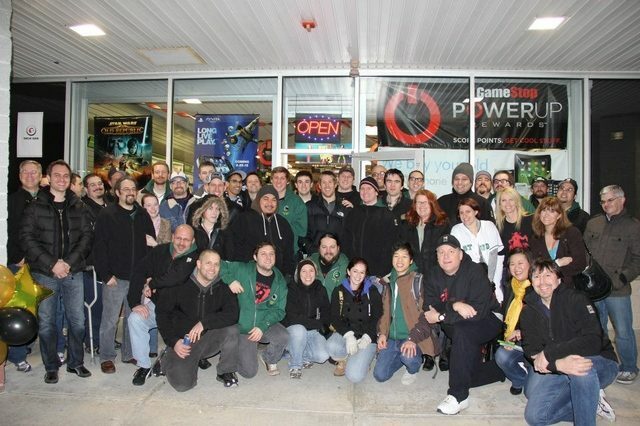 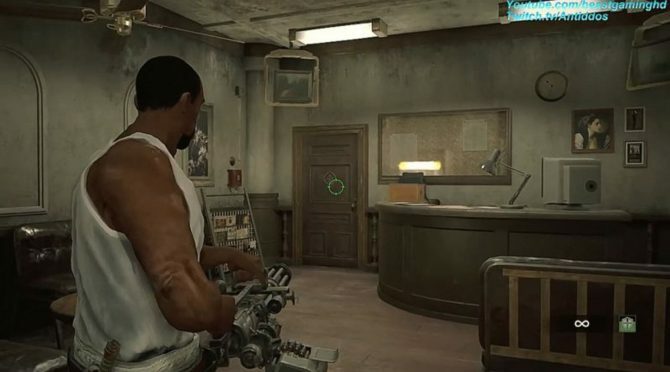 As reported by Bloomberg, Rhode Island Economic Development Corp. and Bank of New York Mellon Trust Co. have gotten the go ahead from the court to take possession of all the assets of 38 Studios.